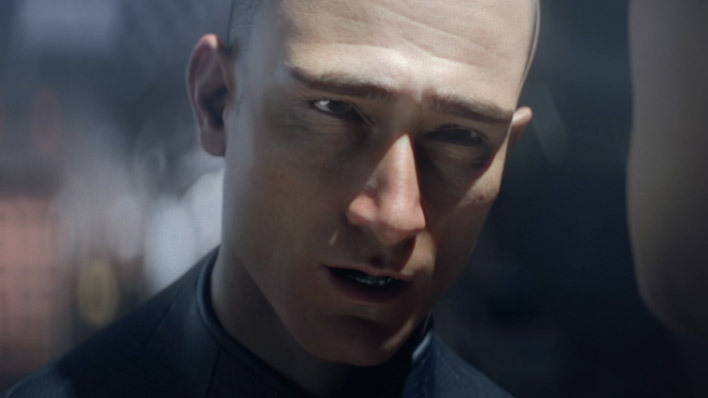 Gunnery Sergeant Edward Buck is a veteran of the UNSC Marine Corps and specifically serves within the Orbital Drop Shock Troopers. 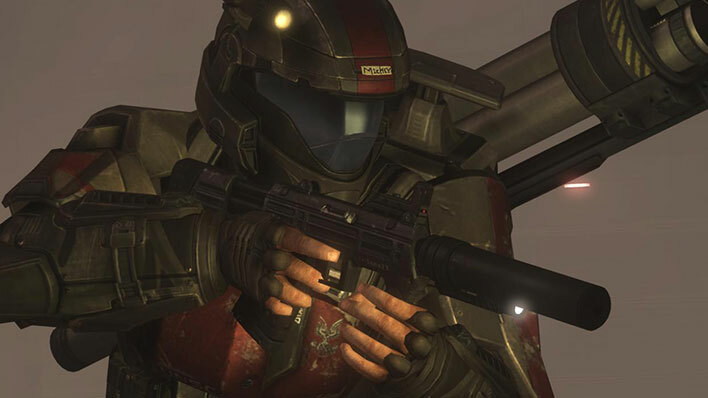 Cadmon Lasky, the brother of Thomas Lasky, served as an Orbital Drop Shock Trooper (ODST) during the later years of the Insurrection. 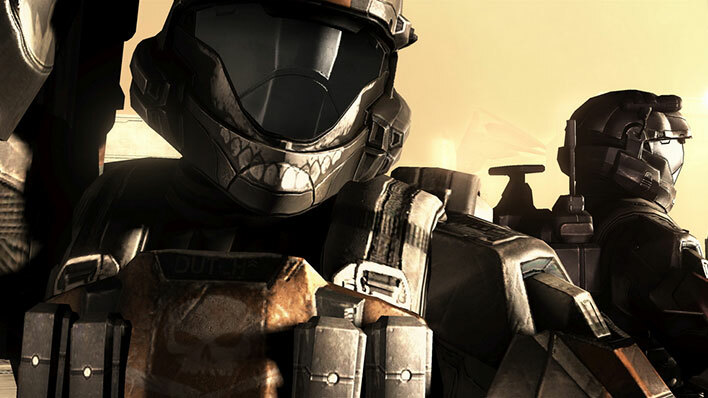 Carlo Hoya was an ODST before becoming the most brazen member of Fireteam Majestic. 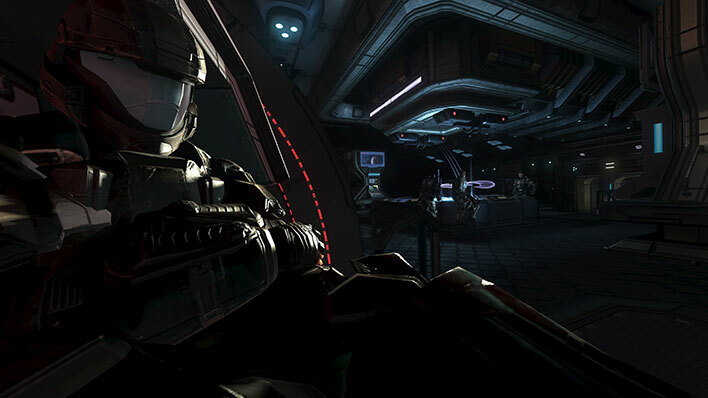 Taylor “Dutch” Miles is a corporal within the UNSC Marine Corps and serves within the Orbital Drop Shock Troopers. 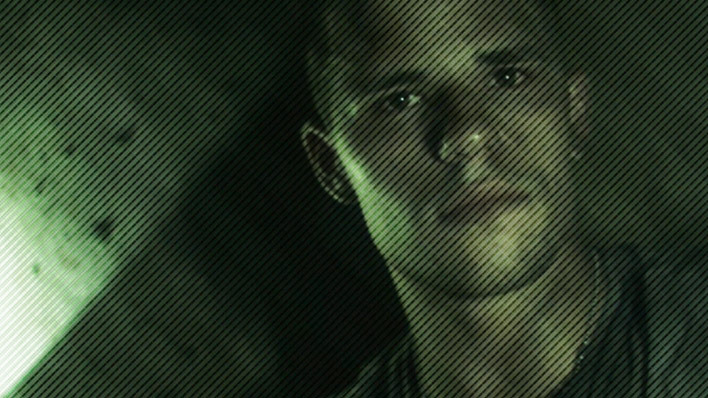 Private First Class Michael “Mickey” Crespo is a UNSC Marine and an Orbital Drop Shock Trooper. 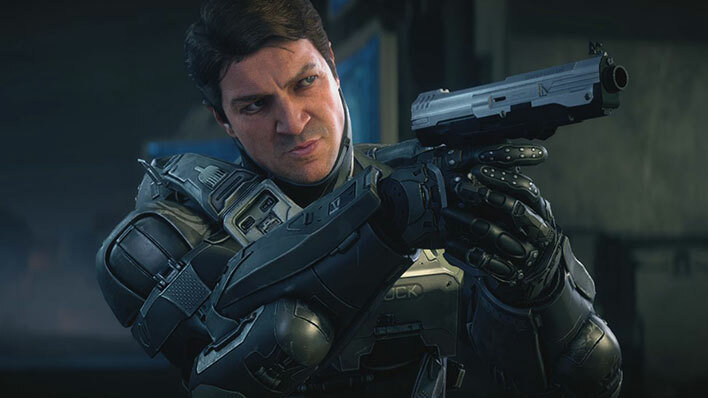 As leader of fireteam Majestic, Spartan Paul DeMarco played a critical part in the combat on Requiem. He died defending the diplomatic mission at Ealen IV. 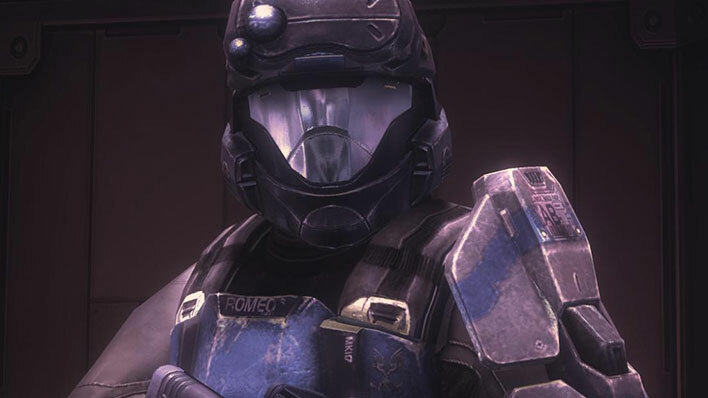 Often referred to by his squad as the Rookie, he is a lance corporal in the UNSC Marine Corps and serves as an Orbital Drop Shock Trooper. 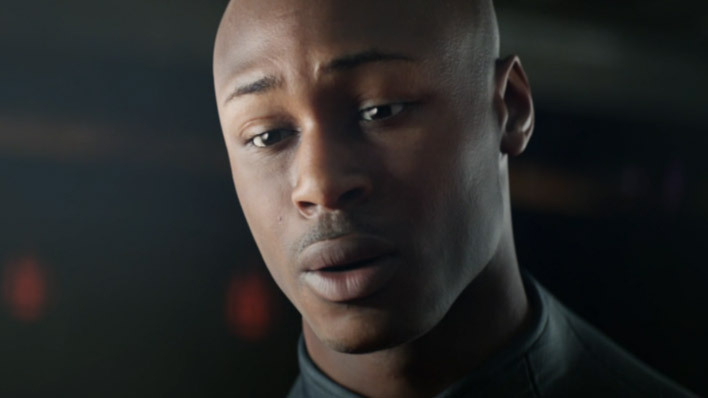 Kojo “Romeo” Agu is a lance corporal in the UNSC Marine Corps and serves within the Orbital Drop Shock Troopers.